Heating engineers – why choose us? 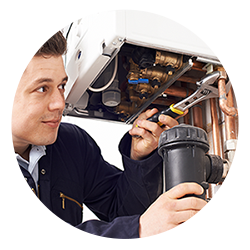 Since 1972, Heat Haus has been providing servicing, repairs, care plans and landlord services, for a range of gas, oil and LPG heating systems in our capacity as respected heating engineers and plumbers. Working with domestic, light commercial and public sector customers; our aim is to offer a first class, responsive service. Something which we believe we have achieved since our beginnings. With 45 years of service, Heat Haus has become a trusted brand helping our customers stay, warm, safe and legal across Newark, Mansfield and Lincoln. Heat Haus is a local plumbing and heating company based in Newark, Nottinghamshire covering all of Newark and surrounding villages, as well as Mansfield and district. Here at Heat Haus, we pride ourselves in providing high-quality work at competitive prices in Newark and beyond. 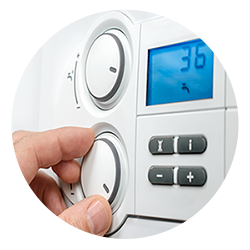 We specialise in boiler installation and servicing. We also offer a 24-hour call out service for emergencies for all customers in Newark and Mansfield. Call us for a fast, reliable response from one of our Gas Safe engineers. Our competitive prices and great service mean we are number one for value, every time. 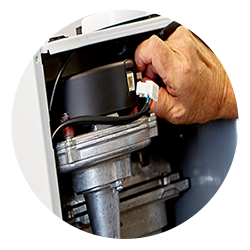 An annual service is so important for the safe running of your boiler. Our care plans for Newark are the best way to ensure your boiler is up to date and ensuring your house is safe. 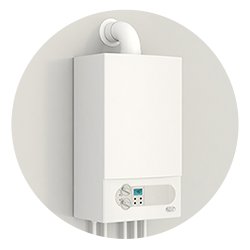 Haus Care allows you to pay a small monthly subscription, which covers you for any boiler breakdowns and can also include the parts on some plans. 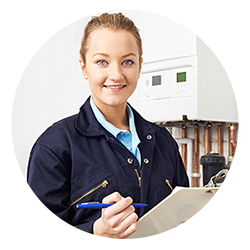 All our service plans include a boiler service, so you can rest assured that your boiler is safe and legal all year round. You really can’t put a price on peace of mind. We work with both large and small plumbing and heating projects and strive on our excellent level of work in either sector of the market. Our satisfied customers range from individual domestic homeowners, landlords, estate agents and more. 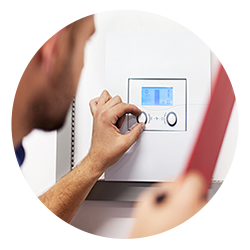 Our fully qualified, local heating engineers are just a phone call away. With a wealth of experience, Heat Haus can offer unbiased advice to design and install high specification, bespoke systems and create solutions for your heating and plumbing needs. Whatever your plumbing and heating requirements, Heat Haus are here to help. Please feel free to contact our offices in Newark or Mansfield for a free no obligation quote.